Tombow 2558 Wooden Pencil Review – Pens! Paper! Pencils! 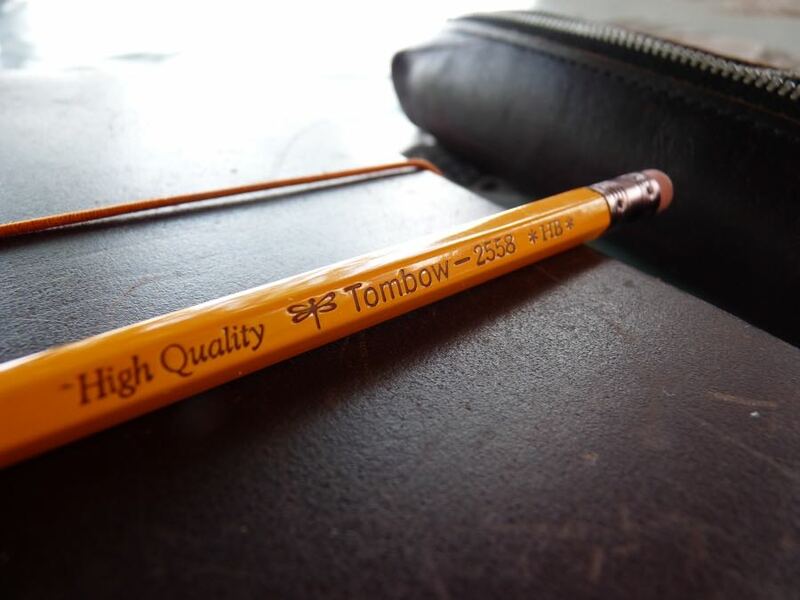 The Tombow 2558 is a simple yellow pencil for, in Tombow’s own words, “general writing”. 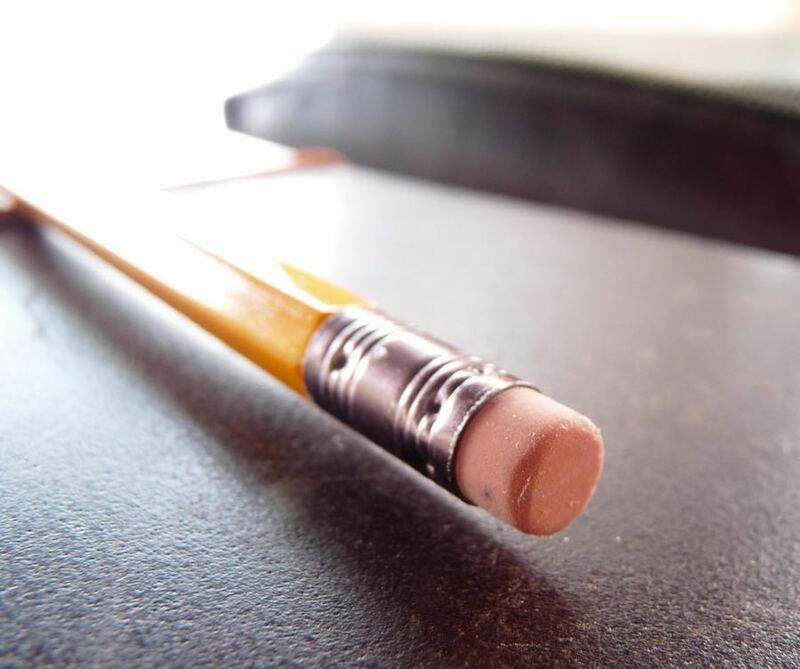 I love how this pencil looks. It’s a very classy shade of yellow with very crisp dark burgundy printing (except for the as always ugly barcode and serial number, which is in black). The ferrule is a purplish gun metal colour and the eraser is a simple (classic?) pink. It’s simple and elegant. It sharpens easily and cleaning, giving a good strong point. 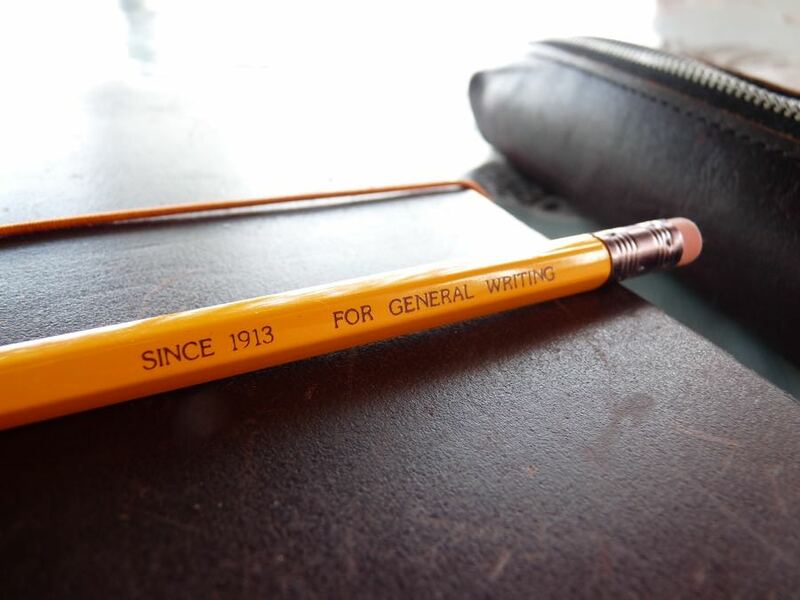 In use, the lead is smooth and keeps its point. 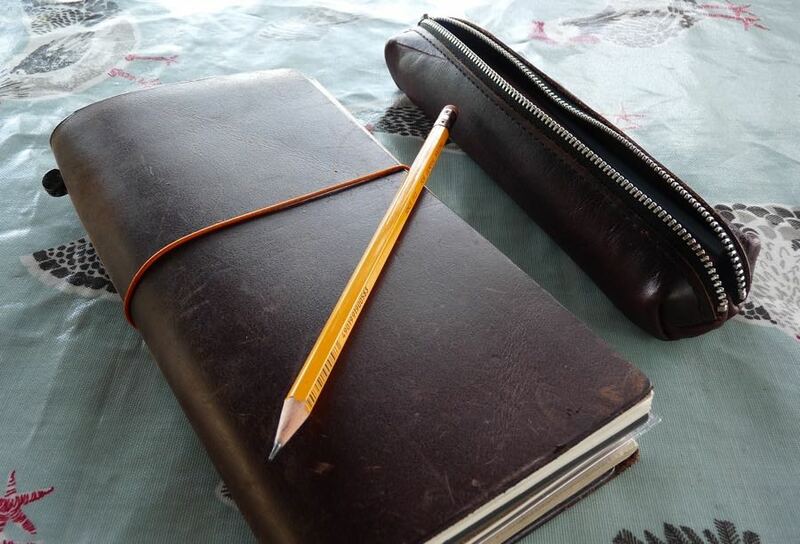 It is a very lovely pencil to write with. It hardly smudges. 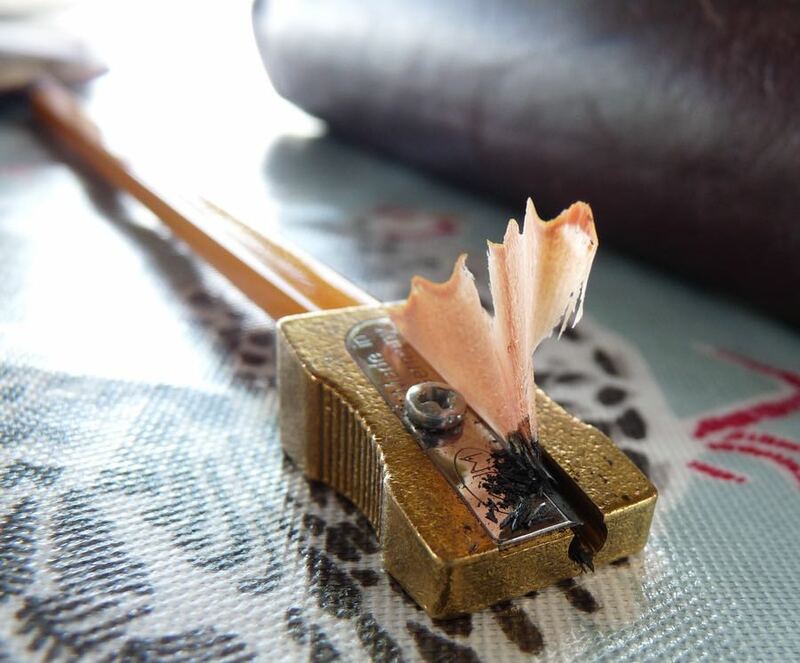 The eraser isn’t at all gritty and it lifts the graphite efficiently without crumbling away before your eyes. Now the Mitsu-Bishi 9850 is better than the Tombow 2558 in every way, technically. The eraser is a little better. The printing is a little sharper. The lead is a little smoother. But only just. And the thing is, there’s more to this hobby of ours than simple technical specs. I enjoy this Tombow more, possibly because of the joyful sunny yellow colour, which I adore. Tombow make my favourite drawing pencil, one of my favourite fountain pens and now, it seems, they also make my favourite writing pencil. You can find some more reviews of the Tombow 2558 on Pennaquod. Ah yes, well spotted. Corrected now. I think that there are Amazon sellers for these, offering them by the dozen for £5 or so, certainly cheaper than 9850s by the box! I came to the opposite conclusion to you, I think. I like the Tombow, but for me, the finish is slightly better on the 9850, and I love the latter’s burgundy lacquer. The 2558’s purple ferrule is lovely though. Your conclusion is much more sensible I think. 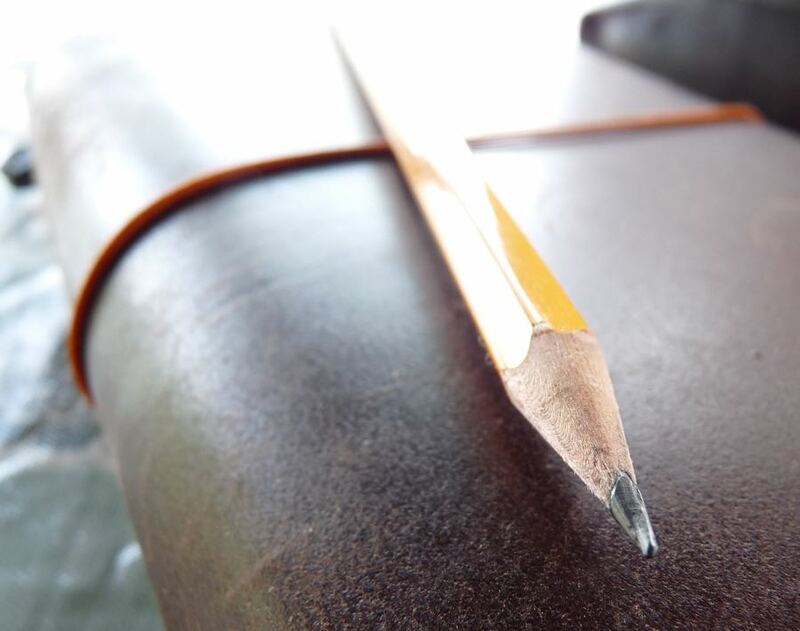 The 9850 is, just, a better a pencil. It just doesn’t appeal to me the way the 2558 does. Heart ruling head, in this case!